We won our third race in a row on Saturday. The race was perfect from beginning to end. 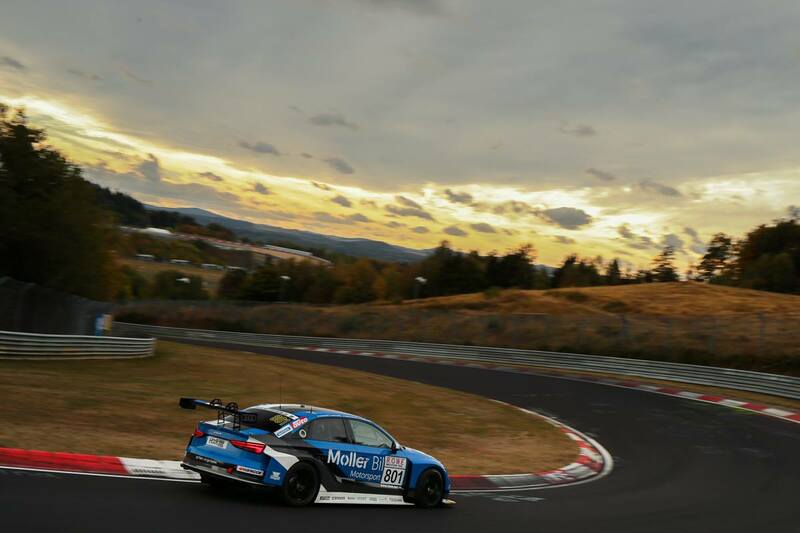 We are in the zone these days, and on Saturday we won our third race in a row in the TCR-class in the German VLN Endurance Championship at the Nürburgring Nordschleife. The weekend started with a very good practice on Friday, but in the qualifying on Saturday I was unlucky again. I haven’t got one single qualifying-lap without yellows this season, and it was the same on Saturday. It’s frustrating because you loose many seconds on each lap, but my lap time was surprisingly good with all the problems and I know how fast I can go. Luckily Kenneth got a free lap in the end and secured pole position. Kenneth started the race and increased his lead with around 1 minute. Then Håkon did the same, and also me in the end. We won the race with around 3 minutes on Mathilda Racing. The race was perfect for us. We have been working with all the details the last weeks, and it shows. We, the drivers, are faster, the car is faster and the mechanics work faster during the pit stops. 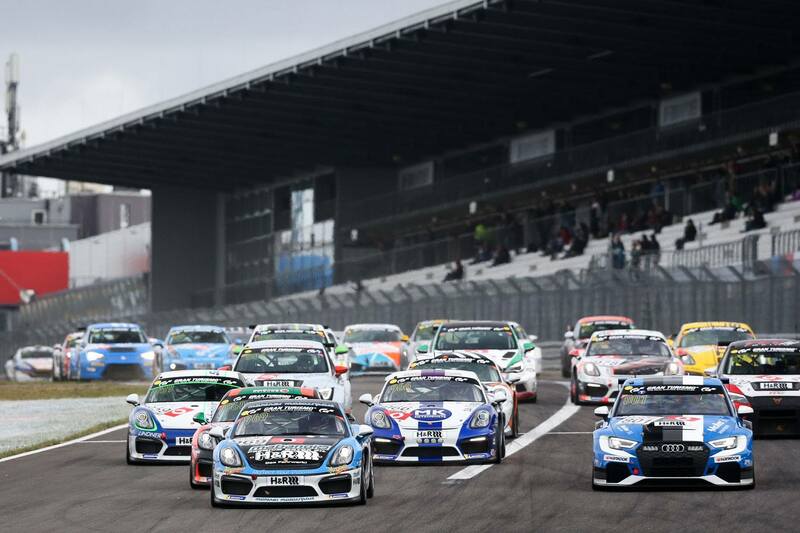 It was encouraging to see that I increased our lead on almost each lap in my stint, just as the last race.